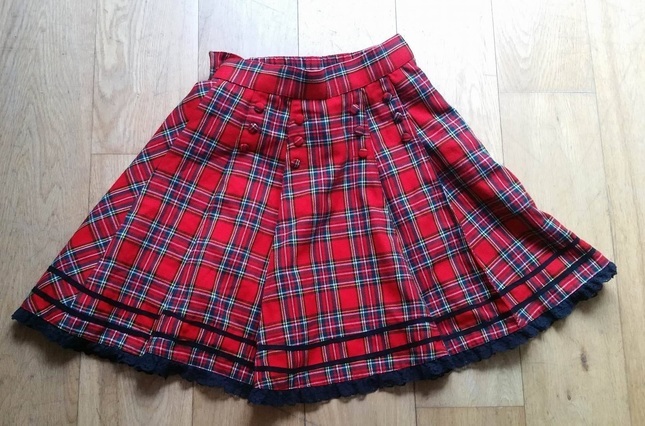 Small sized AP Tartan skirt. Awesome for casual outfits. 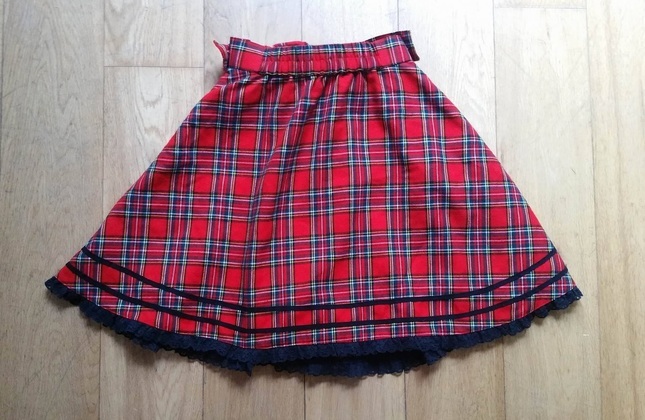 Second hand, worn in a music video - see last photo. Space for petti underneath!